Monoi Polysianes Morinda. 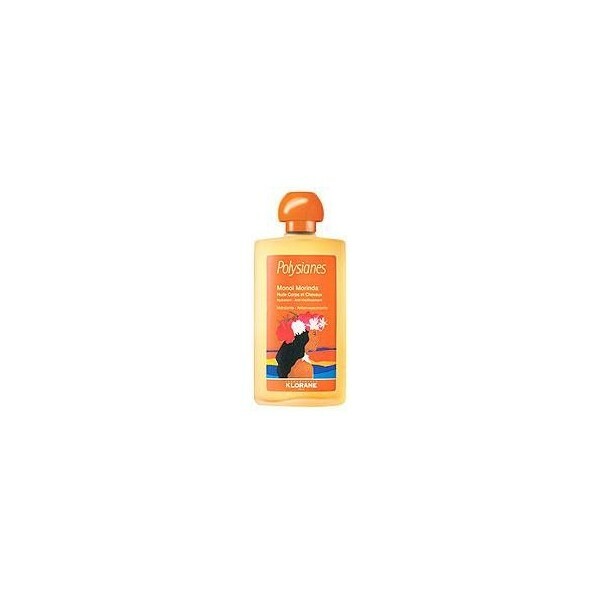 Beauty Oil 125ml. 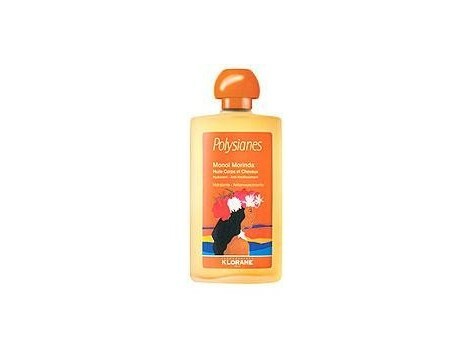 Klorane Polysianes Morinda Monoi Oil Moisturizing Hair Body and Beauty *, anti-aging. Properties Monoi Polysianes manufactured in Tahiti is prepared using an ancient method of the island. Meets the requirements of the most stringent quality and bacteriological controls imposed by Klorane Laboratories. Enriched with Morinda citrifolia (Polynesian fruit) and vitamin E with antirradicalares virtues, Beauty Oil Monoi body and hair to Morinda Polysianes becomes a true anti-aging and moisturizing * care. Use The Advice Beauty Oil Monoi body and hair to Morinda Polysianes used after showering or bathing daily and moisturize * satin skin. About the hair, to protect and regenerate before or after bathing in the sea or before shampooing. Does not contain sunscreen. Monoi de Tahiti purified 50% Monoi de Tahiti Natural Active ingredient present in suncare Polysianes, results from macerating Tiare flowers in refined copra oil. With exceptional content in fatty acids, hydrates and nourishes * mightily to preserve the skin from drying out and provide it with the nutrients it needs after exposure to the sun. Result Immediately hydrated Beauty, the skin is regenerated. Her tan is glowing and bright MnAs, longer.